Updated Tuesday October 24, 2017 by All Saints CYO. Player is currently enrolled at All Saints Catholic School. 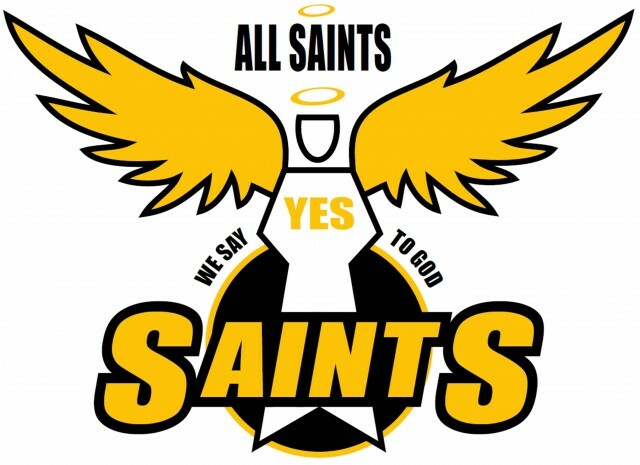 Player is enrolled in All Saints Faith Formation for the current year and was enrolled the previous year. TO BEGIN THE REGISTRATION PROCESS CLICK ON THE GREEN "LOG IN" BUTTON ON THE UPPER RIGHT HAND CORNER OF THIS PAGE.